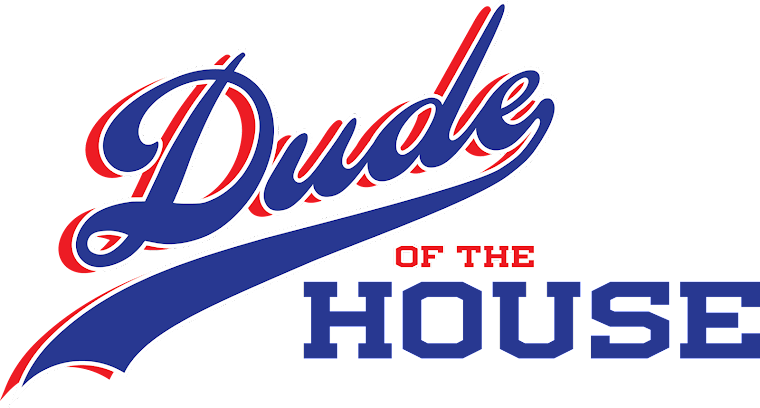 Dude of the House: Hip, Hip, HuffPo! Another one of my favorite posts was published on the Huffington Post Parents section! Click here to check it out! And tell all your friends to check it out, too. I'll be your best friend. Congrats on Huff article #2. Sweeeet! Thanks, Zach! I'll see if I can locate any intel.